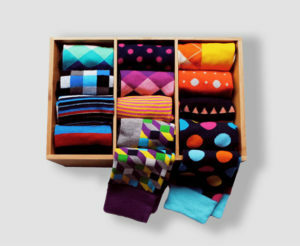 Welcome to the Society Socks 2 Winner Spring Giveaway! 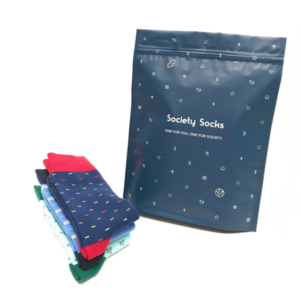 2 Lucky Winners Will Win A Subscription Package Of Society Socks! This giveaway/sweepstakes is in no way endorsed, affiliated, or associated with Facebook, Twitter or any other Social Media Networking Site. This Giveaway is valid to United States residents only, Entrants must be 18+ years of age to enter. This giveaway event will end at 11:59 PM (EST) 4/11/19. The giveaway is not valid where prohibited! By entering you are authorizing us to collect the information on the form below, this information is used only to contact the winner! No purchase necessary, Void where prohibited by law, and the number of eligible entries received determines the odds of winning. Winners are chosen randomly by the Giveaway Tools program. The sponsors are each responsible for shipping of the above prizes. 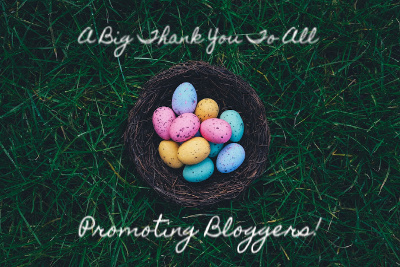 No blog associated with this contests are responsible for prize fulfillment. . If you take an entry you must stay following for the entire contest or you will be disqualified.